There is no question that Lloy Ball is one of the greatest volleyball players ever, and specifically one of the best setters. Apart from the Olympic gold medal, he won league championships in Italy, Greece and Russia and the European Champions League. 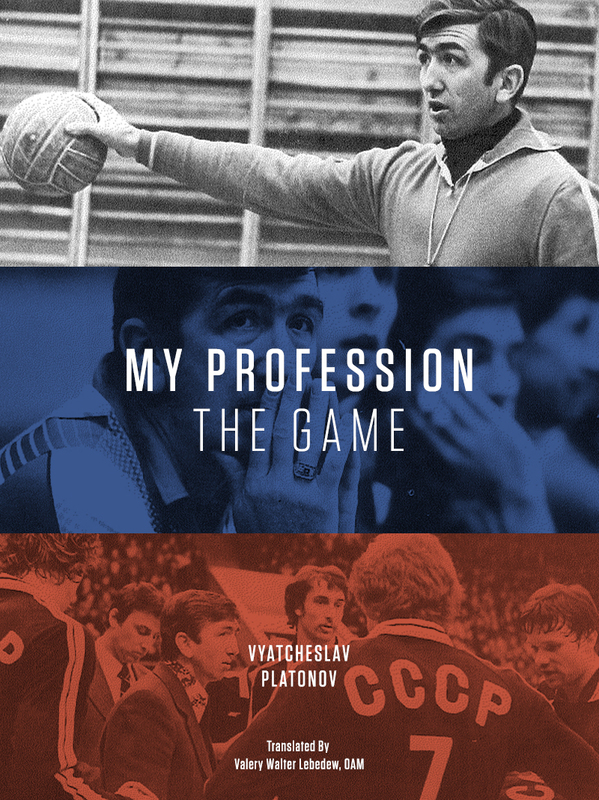 But in a sport that has in the past paid little attention to its history, his greatest contribution to volleyball may now be that he has both written an autobiography but had a documentary produced about his career. As a supporter of volleyball, I feel obligated to buy all (non technical) volleyball books and am the proud owner of ‘The Biggest Mistake I Never Made’. I will say it is one of the top ten best volleyball biographies I have read. As far as I can figure out, the documentary was produced by the 101 Lakes Network from Indiana for their YouTube channel. I haven’t watched it through, but I already feel confident in saying that it is the best volleyball documentary I have seen. Great links, Mark. I watched the first two sequences. For me it is the best vb documentary I have seen because it is the only one 🙂 If you have other recommendations, please post them. But I can recommend this one on Platonov. I don’t understand any of it, but it is beautifully photographed. 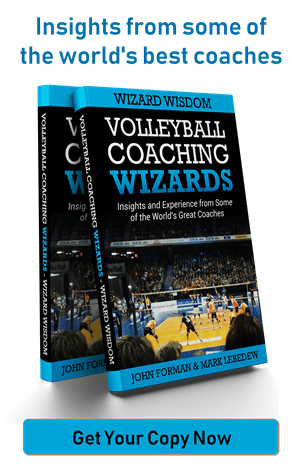 one of the best 10 volleyball biographies you have read? Have there even been 10 volleyball biographies published? He definitely did great job. Especially piecing together the video from different points in your career. I hope it finds the audience it deserves (the career and the documentary).